Much of my career has focused on the developing world – agriculture, environment, institutions – primarily in Latin America. I was a Peace Corp Volunteer in the Dominican Republic and return there regularly. New research focuses on how Dominican agriculture supports food for the tourism sector. From 2000-2007 I produced a book based on the diaries and ledgers of an IL farm in the early half of the 20th century (at left). I followed that up with additional research on Midwestern agricultural technology. Check out my blog on Farmers markets, Food, Inc., and truths about the history of farming or some of my research on early farm engines. 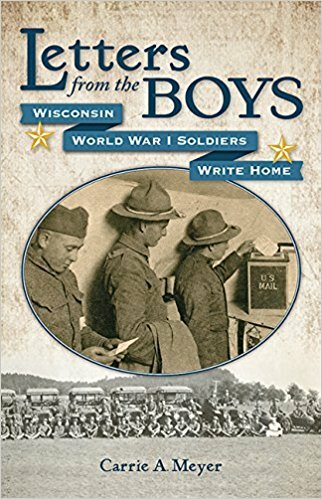 My latest book is Letters from the Boys: Wisconsin World War I Soldiers Write Home, Wisconsin Historical Society Press, February, 2018.